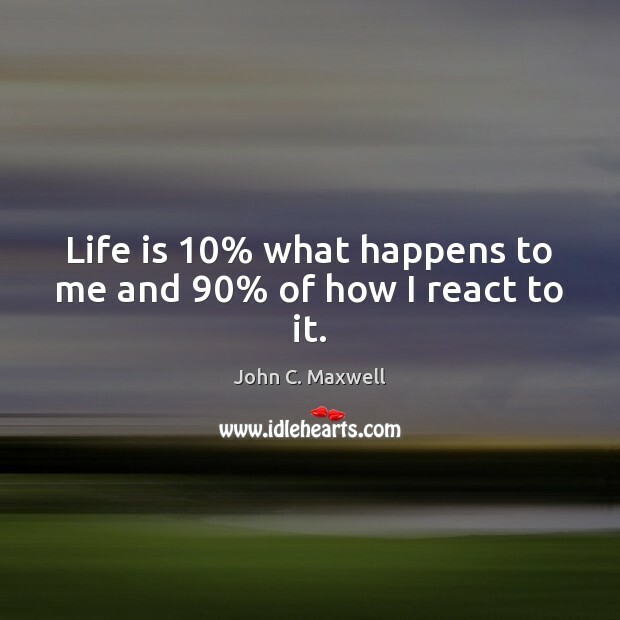 Quotations about Attitude Adjustment. Quotes to stimulate mind and drive action! Use the words and quote images to feed your brain inspiring things daily! Success is always an easier motivator, because you want more of it. But I've also been motivated by failure. Had I medaled in London, I don't think I would be one of the few that have gone to a Summer and Winter. I would have been content with that medal. Instead, I used that failure to go to the Winter Olympics. 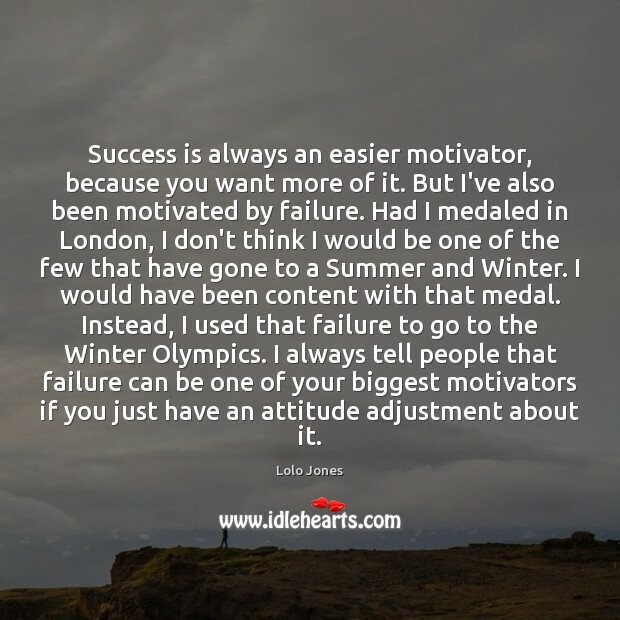 I always tell people that failure can be one of your biggest motivators if you just have an attitude adjustment about it. 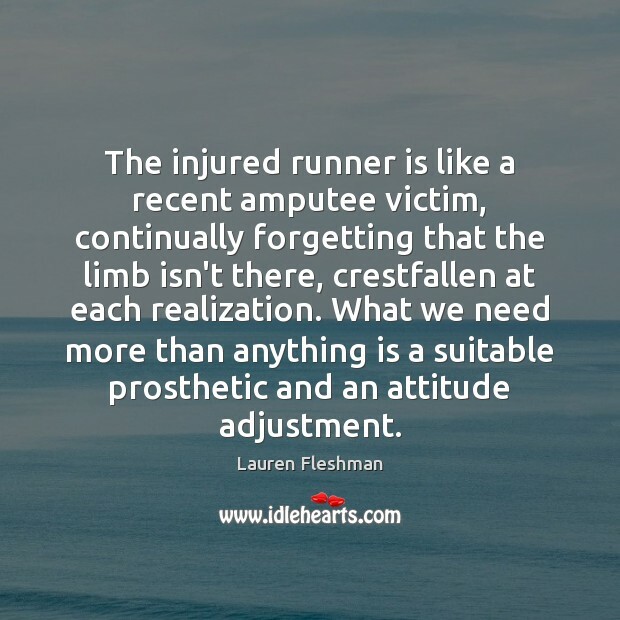 The injured runner is like a recent amputee victim, continually forgetting that the limb isn't there, crestfallen at each realization. What we need more than anything is a suitable prosthetic and an attitude adjustment. 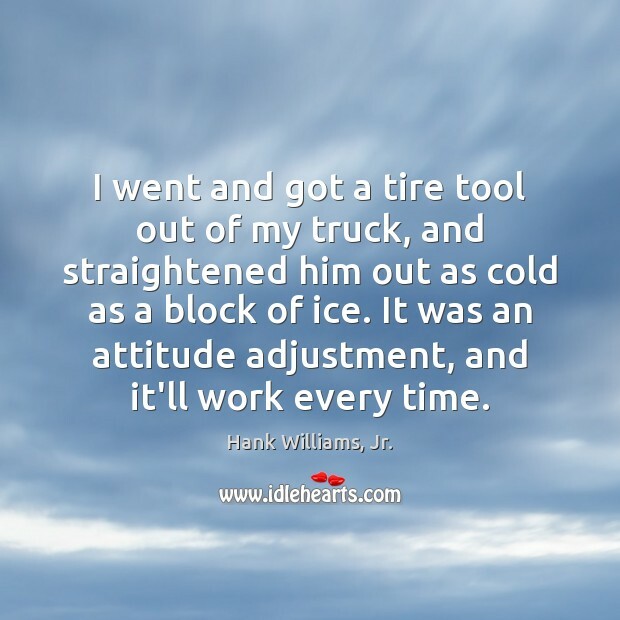 I went and got a tire tool out of my truck, and straightened him out as cold as a block of ice. It was an attitude adjustment, and it'll work every time. The smallest change in perspective can transform a life. 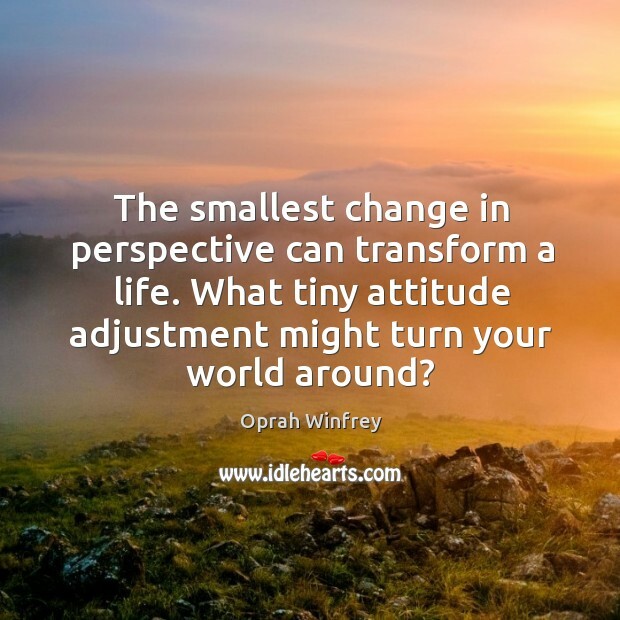 What tiny attitude adjustment might turn your world around? 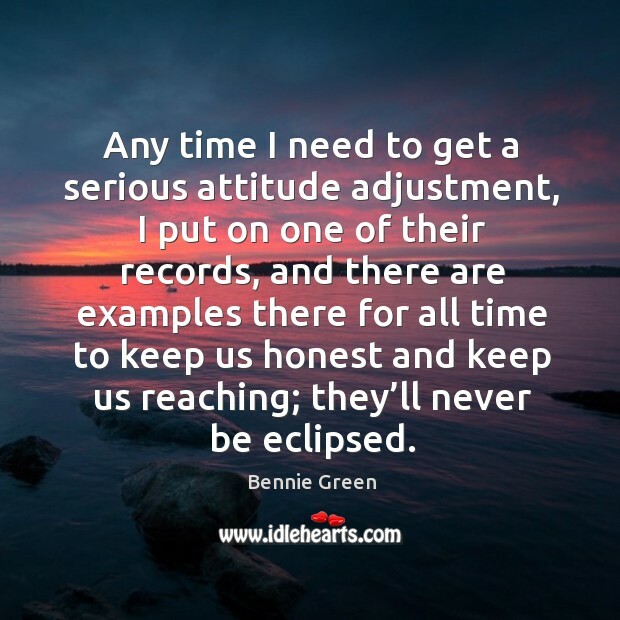 Any time I need to get a serious attitude adjustment, I put on one of their records, and there are examples there for all time to keep us honest and keep us reaching; they’ll never be eclipsed.